The Believer magazine has put its back issues online, which means a few of my old articles are now available to read without you having to go to the trouble and expense of buying back issues. This one is co-written with B. Kite, but I won’t tell you who wrote what. Weirdly, the site doesn’t mention my co-author at all, which needs fixing. The illustration above is Eugene Pallette, drawn by Seth. My favourite of his illos for this piece. I’ll link to the other articles of mine shortly. 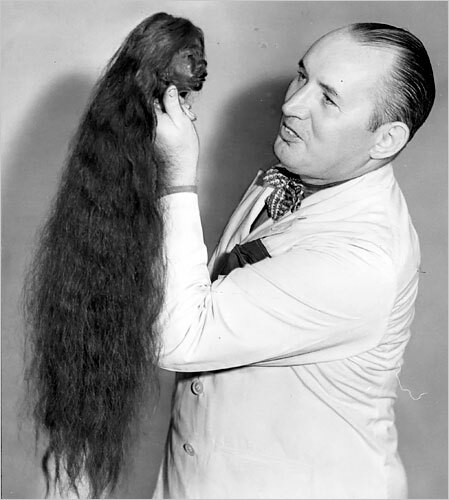 Cartoonist and screen vacuum Robert Ripley, of Believe it or Not fame, with a more attractive friend. 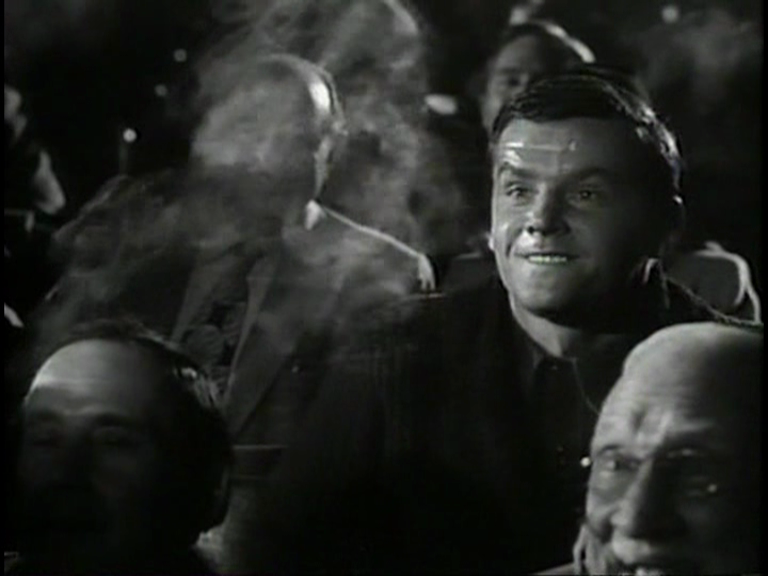 RR is humorously traduced over at The Daily Notebook today in this week’s edition of The Forgotten, brought to you by the letters W, T and F.
Thanks to B Kite for introducing me to this exciting screen personage.